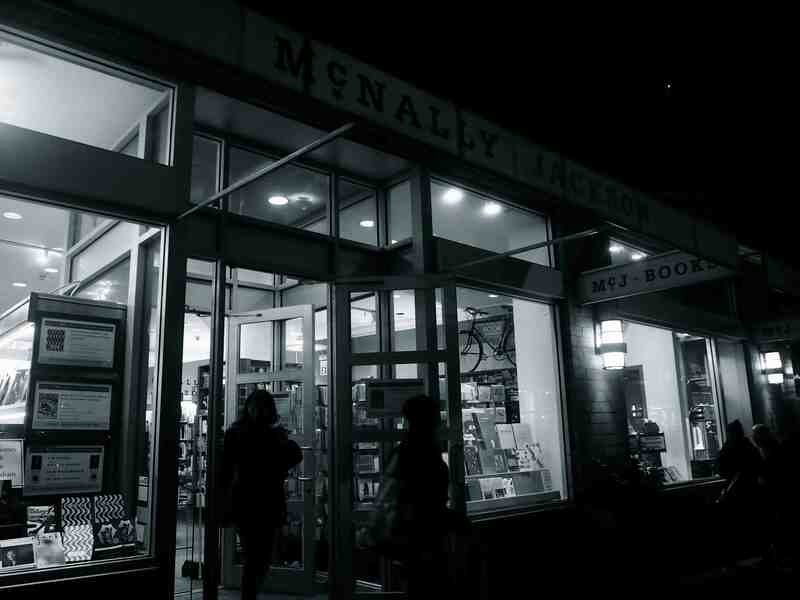 to mcnally jackson for a granta evening with some charming brazilians – teamgloria, inc.
Posted on November 13, 2012 November 13, 2012 by teamgloria in people., places., things. 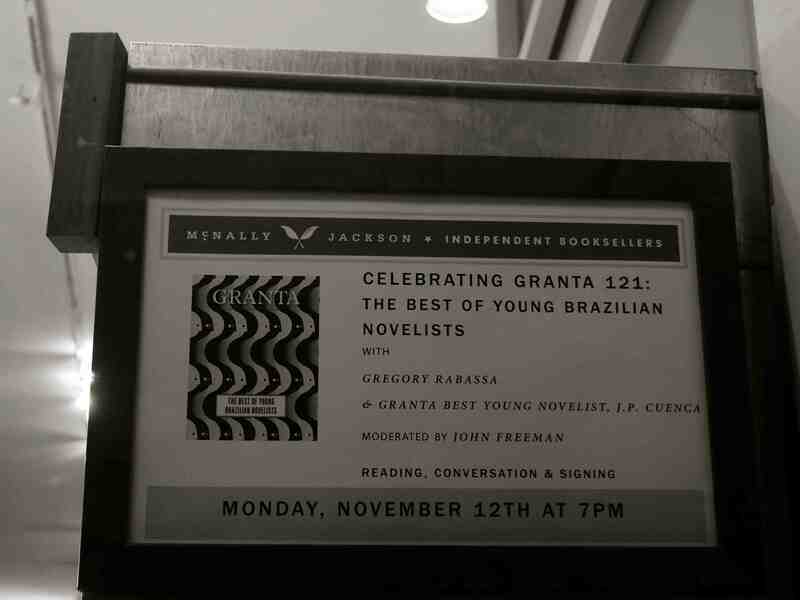 we are feeling Terribly cosmopolitan and serious and Literary and thoughtful and quite moved by the experience this evening at McNally Jackson with our Brazilian novelist friends under the auspices of Granta (now edited not by our former colleague from The Independent Mr. Jack, as it was when we last checked the masthead, but by the charming American, John Freeman, with a learned yet inclusive authorial love of writers and their work. 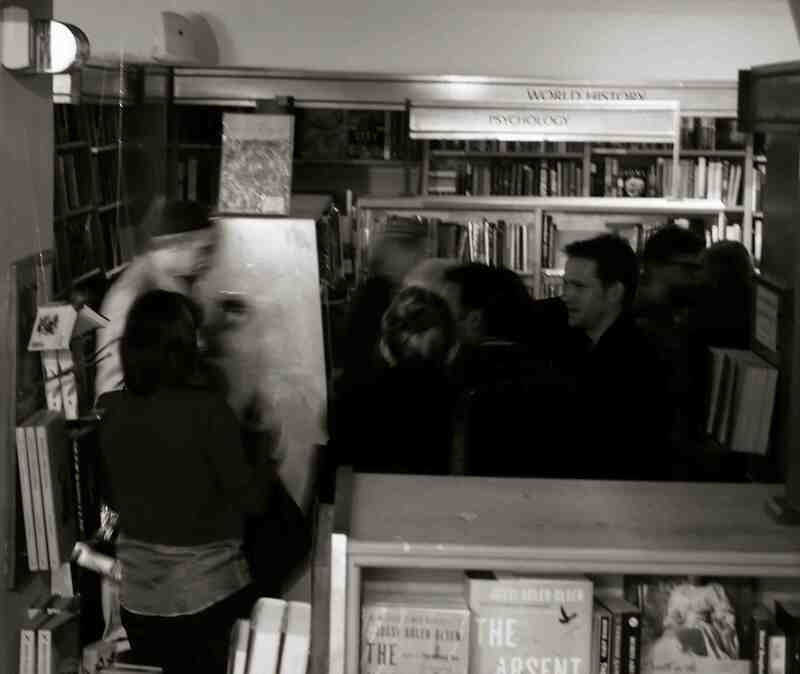 tonight’s event was no exception – a small, intimate experience – downstairs at the bookshop – with a handful of literary critics and some deeply charming writers in town from the Iowa Workshop, some of them from Brazil, in fact, where tonight’s evening took our focus. oh, it was Most Enjoyable. 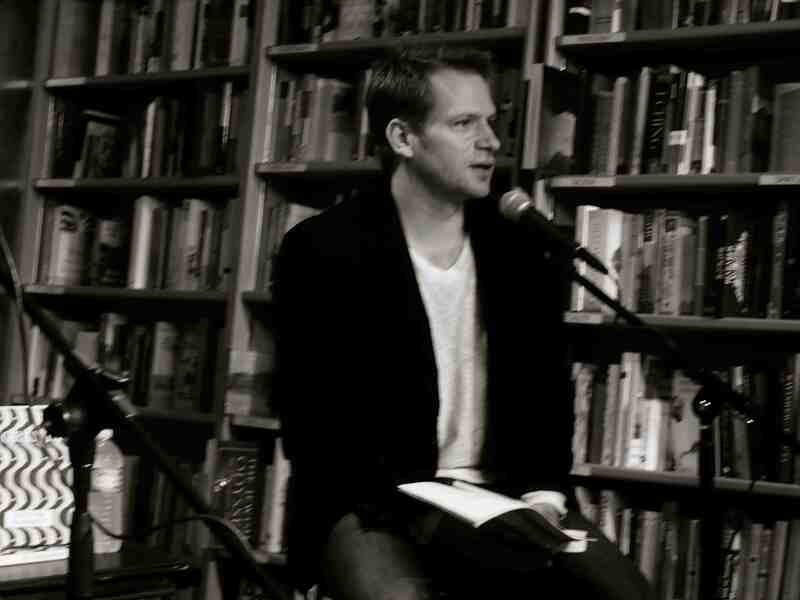 but our favo(u)rite moment was when the novelist J. P. Cuenca took command of the microphone and started to read…..
And then we realized what was going on! J.P. Cuenca was reading someone else’s translation of his original work which was, of course, in Portuguese. because for a split second, we got Rather Confused. may we share a paragraph or two from the Granta edition of J. P’s (may we call him JP?) work? The word ‘community’, a euphemism for favela used for decades by journalists, samba composers and sociologists, became synonymous with cultural patrimony deserving of protection, manifesto, patronage by the state, walls. It always was or may yet be too late: the favela is still at war. It discovered in itself the restorative nostalgia for the Rio de Janeiro of the golden years of the bossa nova and, for some, the military dictatorship – a longing for the past that, until then, was the exclusive property of the retired crowd living in carpeted apartments at street level. isn’t he a Glorious Writer? why yes, we Did ask a Question – thank you for asking. it was about Brazil’s relationship to Portugal today with regard to literature and language and J P’s answer was curious and wonderfully physically illustrated with some strong hands illustrating how “savage” the refined former colonists now find Brazil’s way of mis-treating and cutting up and making-musical and changing and not respecting and turning inside out and up and over and through into Something Very New – Thrilling response indeed. We did enjoy it. and we nodded in a Terribly Literary way to say thank you (because we thought it was a very good question when we asked it and we were Ever so pleased at the theatrical physicality of the response with flashing dark eyes and the word SAVAGE wrung out of a gutter-al-lower-range. wonderful). 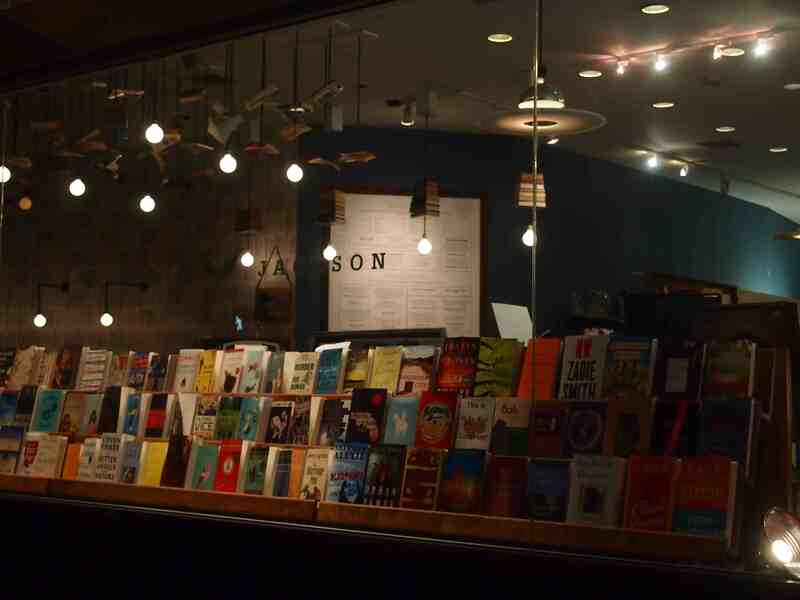 we slipped out quietly and walked down the street, musing on the evening. 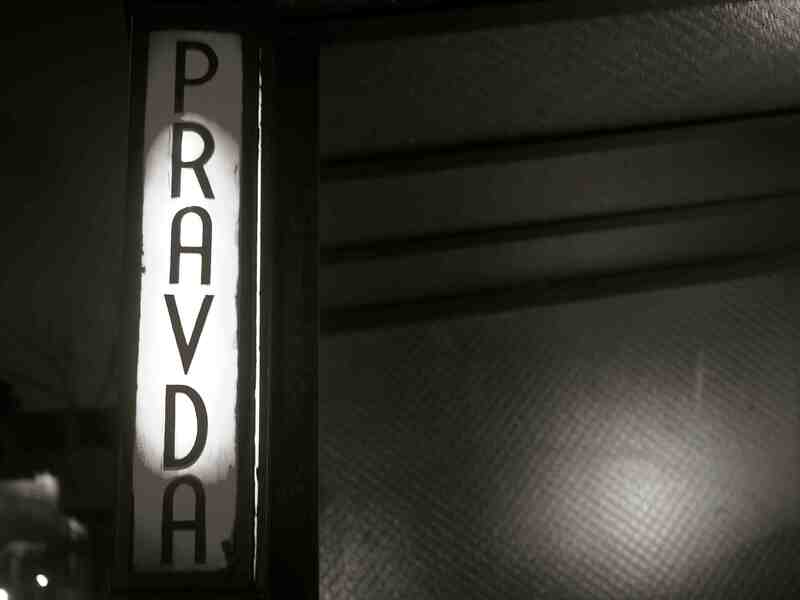 as we turned down onto lafayette we saw the single red light bulb denoting the passageway down into the depths of Pravda and smiled back towards the bookshop. It looked like the milling around the vinho tinto was going to be extended into a late night of Passionate discussion about Literature and Rio and favelas and military supervision and the rise of Brazil and the necessary nature of writers and………yes………the novelists and writers-from-Iowa seemed ready to settle in for a long, late night. we needed to write to you. *now don’t forget to buy your copy of Granta: The Best of Young Brazilian Novelists from McNally Jackson itself (Greg – if you’re reading this – we’re sending you a copy tomorrow in the post to celebrate your most recent trip to Rio – we heard it was utterly splendid). darlings – look who “re-tweeted” us! You go to bed and wake up with laurels. Previous Post #eastcoastportraits – barry, john, and sparky in the divine sunken living room somewhere in chelsea. Oh it sounds lovely. There’s nothing like a group of charming Brazilians to make an exciting evening. Very exciting.